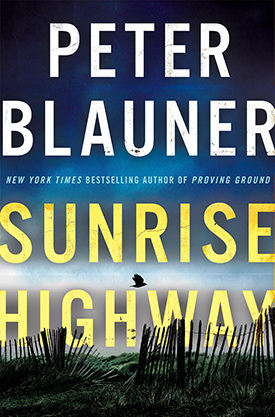 In Peter Blauner’s second in a series (after Proving Ground), young and ambitious Latina NYPD Detective Lourdes Robles heads to Long Island to investigate the death of a young, pregnant woman whose body washes up on a New York City beach, leading to the discovery of a series of unsolved murders of women along the Sunrise Highway. Instead of cooperation on Long Island, Robles is stonewalled by police, the district attorney, and even the courts. Chapters jump from decade to decade between 1977 and 2017 as details of the crimes are revealed, with focus on the advancement and concentration of power of the killer and the investigators tasked with bringing him down. The murder suspect was well developed and a pleasure to root against, evoking genuine anger and frustration making the book difficult to put down. Robles and her personal issues seemed sincere but underexplored, particularly her relationship with her boyfriend. VERDICT: A fast-paced, well-told police procedural and thriller with a serial killer, conspiracies, and police corruption that will appeal to fans of Reed Farrel Coleman and John Verndon. Blauner, Peter. Sunrise Highway, Minotaur, September 4, 2018. A copy of Sunrise Highway was provided by the publisher via Library Journal. No compensation was provided for this review. 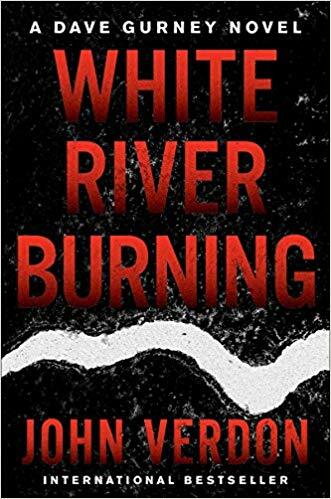 Real-life police detective Bernard Schaffer makes his traditional publishing debut with this thriller set in rural Pennsylvania. Carrie Santero is a young, eager patrol officer, but the pace just isn’t fast enough, and she’ll do about anything to get an assignment on the revered County Detective squad. But when one murder becomes two, and the likelihood of a serial killer becomes evident, she discovers perhaps the detective work she craved is more than she can handle. 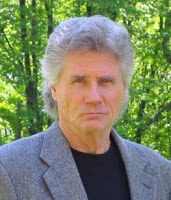 Schaffer’s knowledge of detective work, particularly the toll it takes on those tasked with it, is evident. 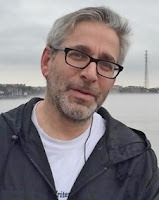 Throughout the book, he dives deeply in the psyche of the police detective, the inner angst, frustrations, and doubts; working to get in the minds of the criminals they’re trying to catch while staying on the right side of the darkness, and dealing with the guilt and desperation that often results. VERDICT: Strong on the emotional struggles of police detectives, a bit weak on personal dialogue and as a police procedural. Would likely appeal to fans of Brian Freeman, JA Kerley, and Meg Gardiner. Schaffer, Bernard. 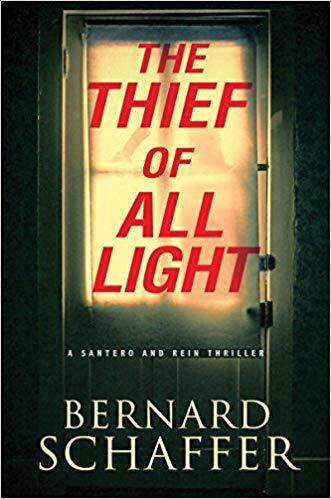 The Thief of All Light, Kensington Books, July 31, 2018. A copy of The Thief of All Light was provided by the publisher via Library Journal. No compensation was provided for this review.